Samar Sarkar Profile : Samar sarkar is Indian Fitness Model who is belong to Guwahati, India. 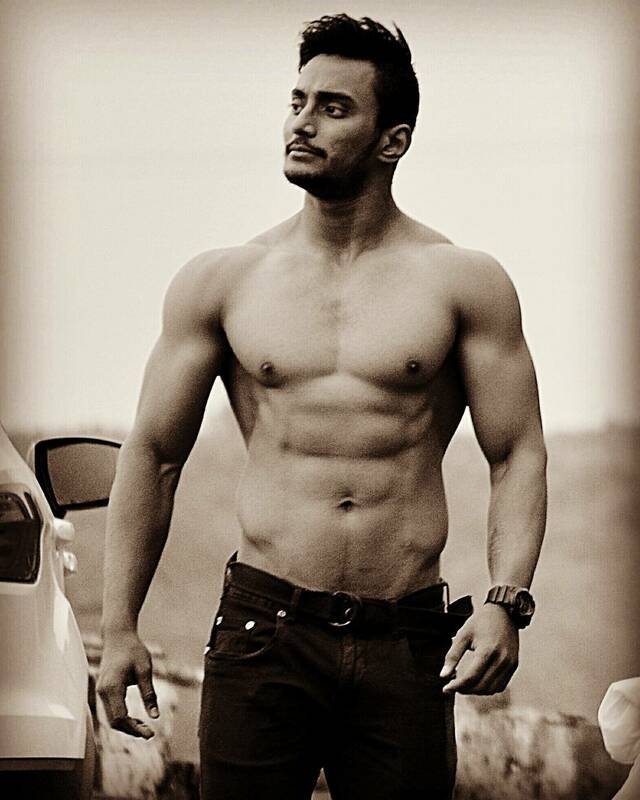 He is fitness freak and self defence expert. He completed his graduation at Govahi Commerce College. He is selected in MTV Roadies Rising during Pune Auditions. 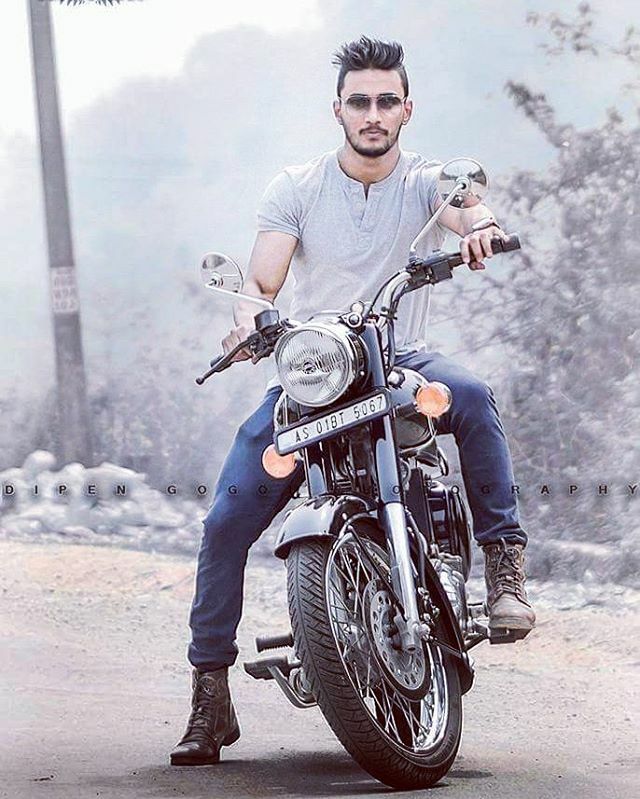 Samar Sarkar in MTV Roadies Rising: The most popular youth reality show MTV Roadies is coming back with another new season. After completing a successful previous season of Roadies come back with new name Roadies Rising.